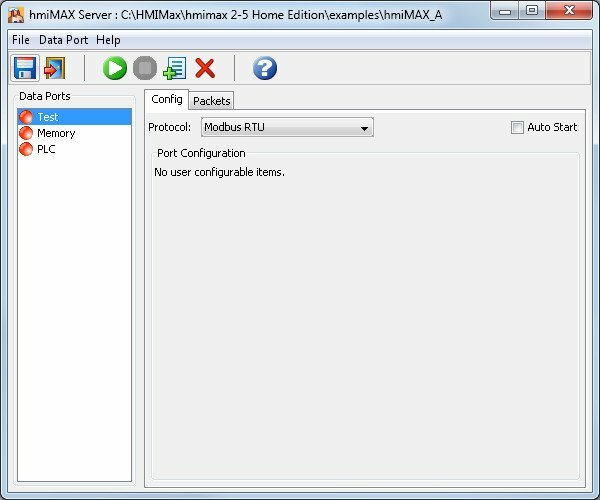 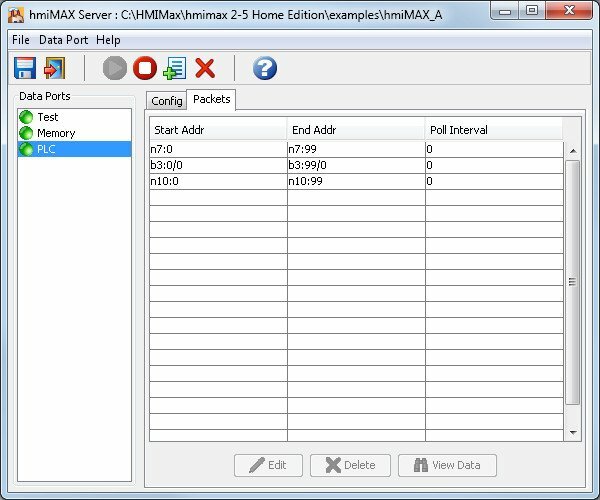 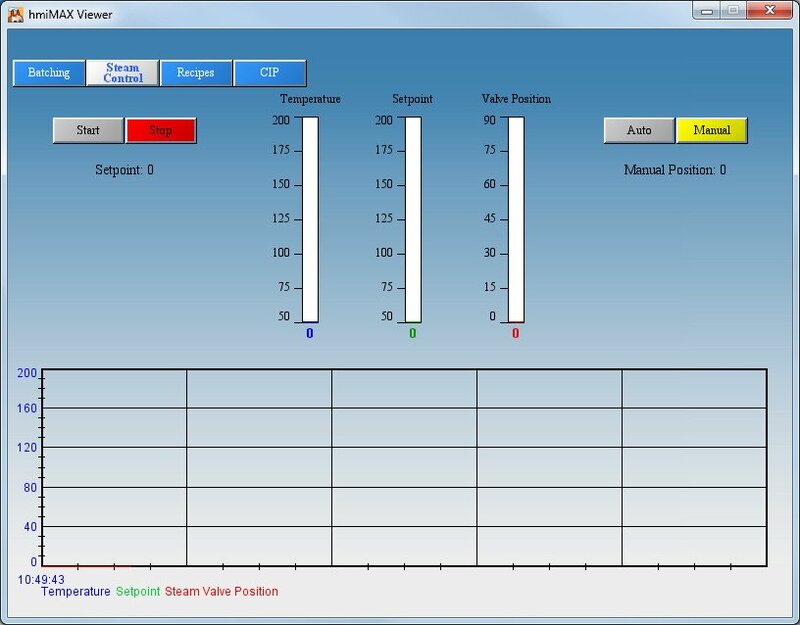 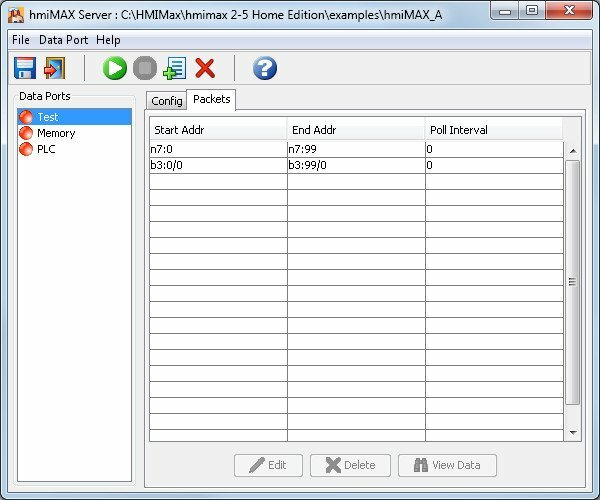 HMI Max is a Human Machine Interface (HMI) software development package. 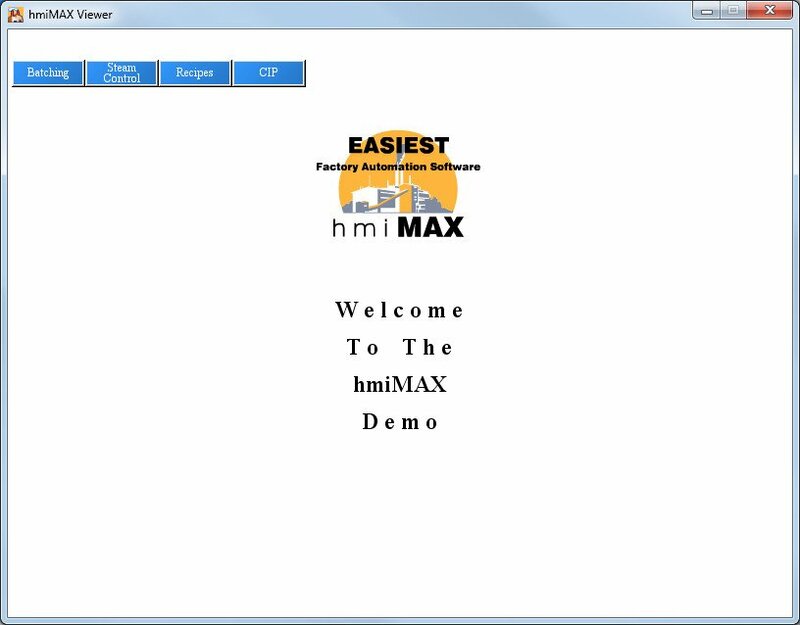 Our product is one of the easiest to use in the industry! 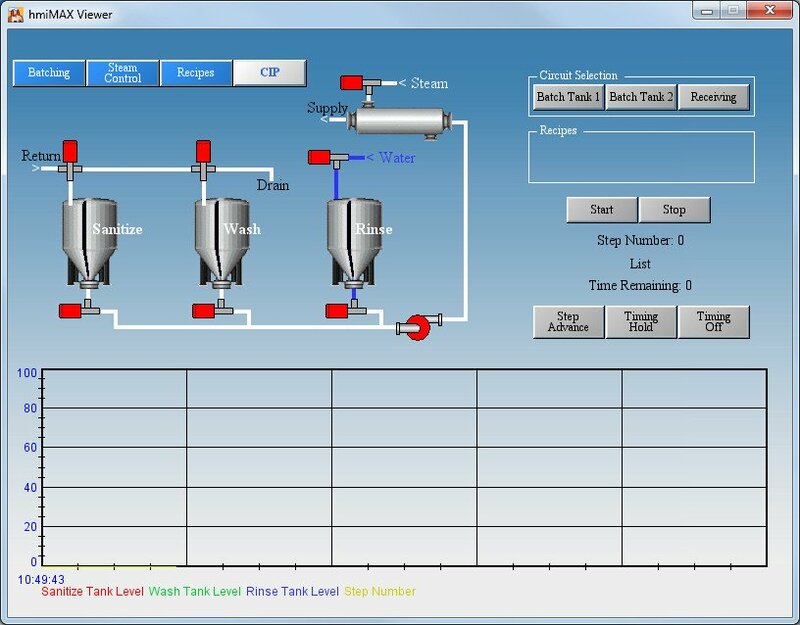 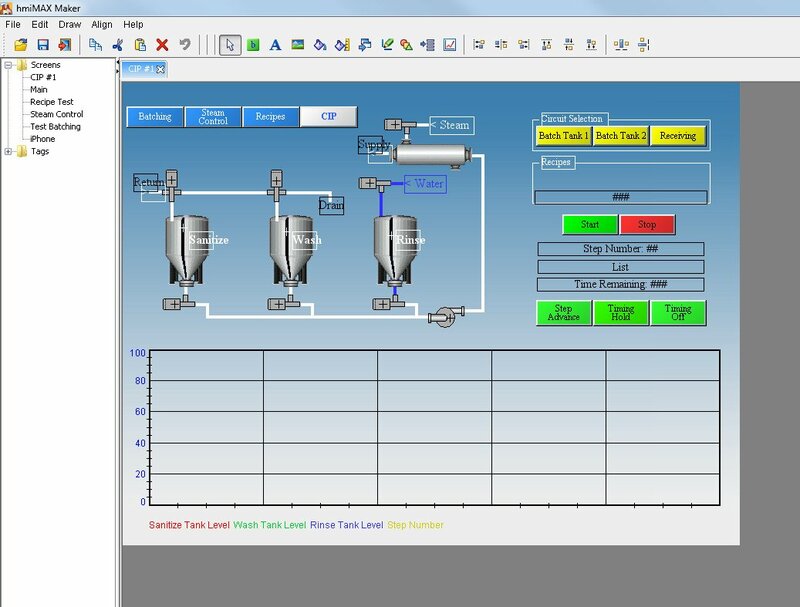 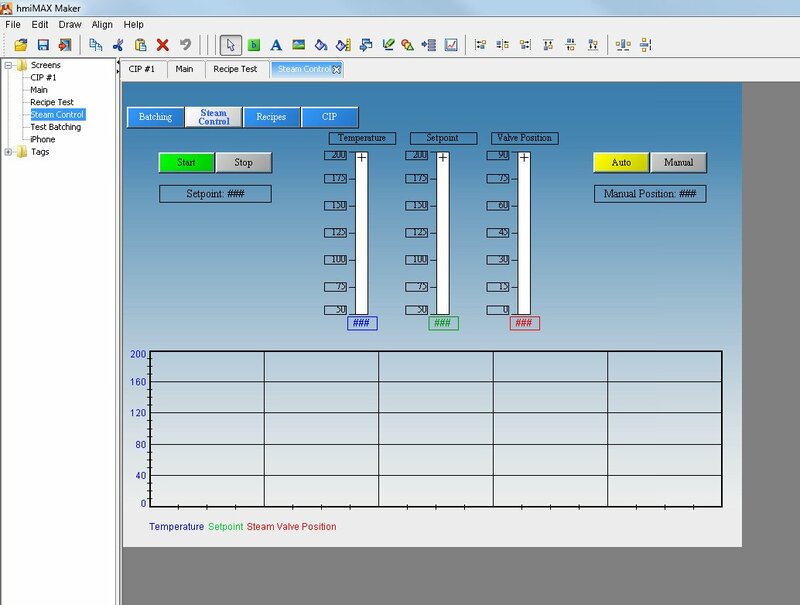 HMI Max Software is compatible with all the major PLC brands. 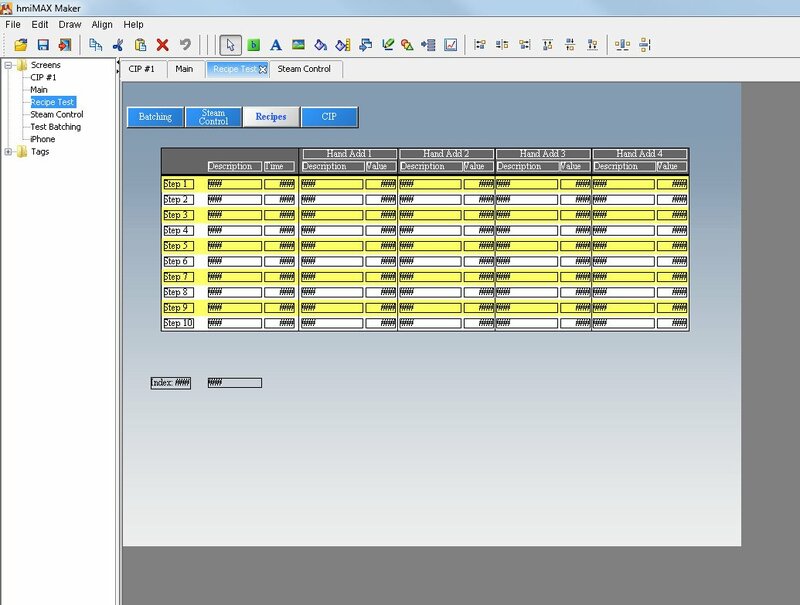 It's intuitive and easy to use! 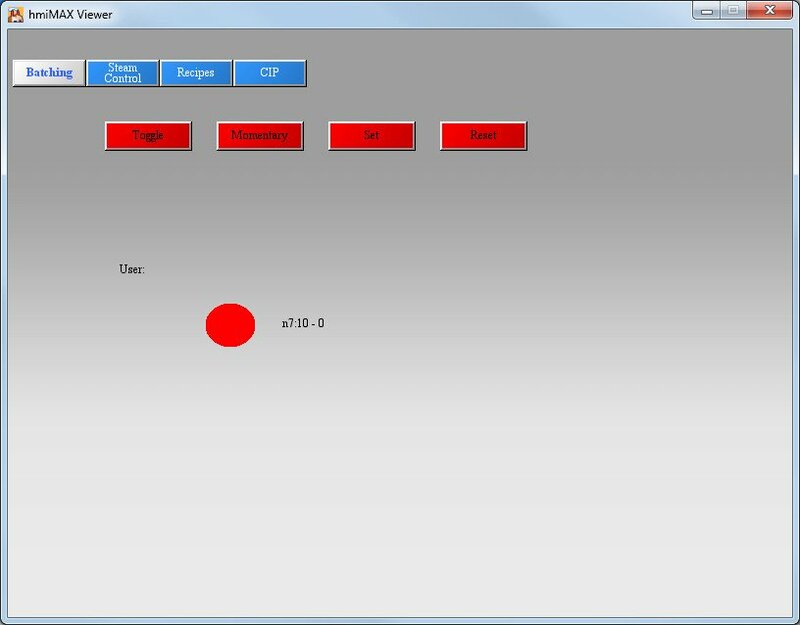 The development system is made up of 3 components. 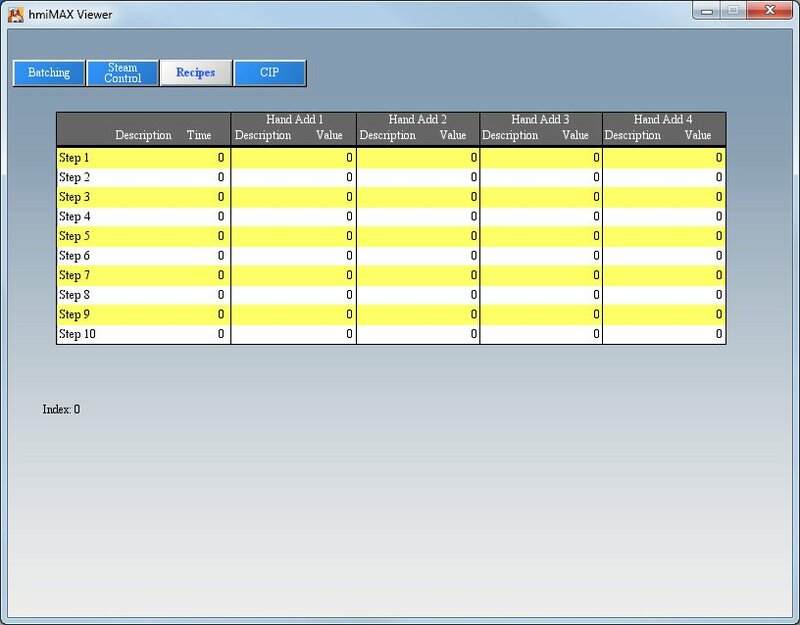 Contact an AutoSysCon representative to order, or to learn pricing, and delivery! 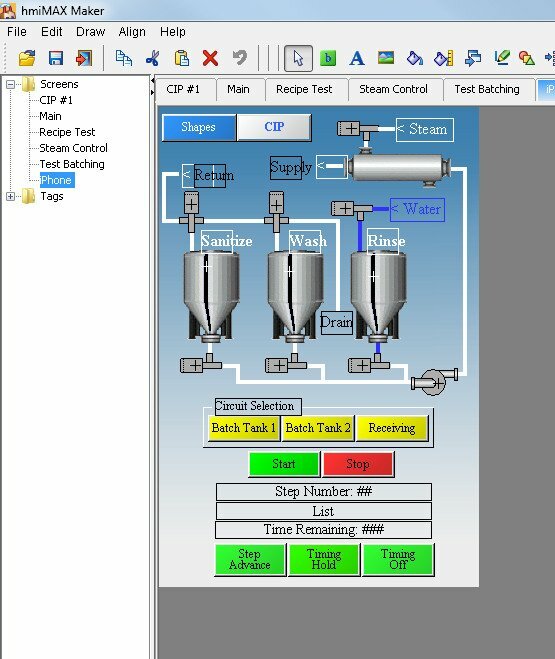 Below are a few screen shots of each of the components.